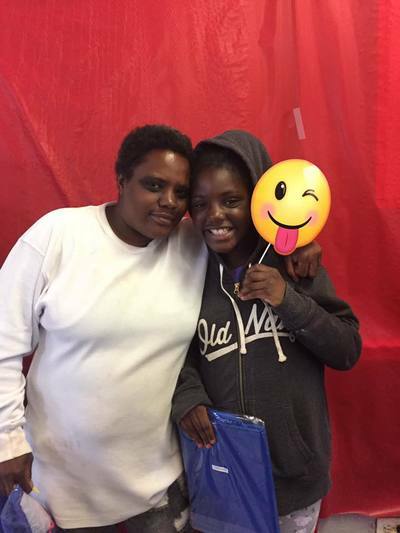 Backpack Giveaway at the Sunnydale Community Room was on August 16. At least 300 backpacks were given away at this community event. 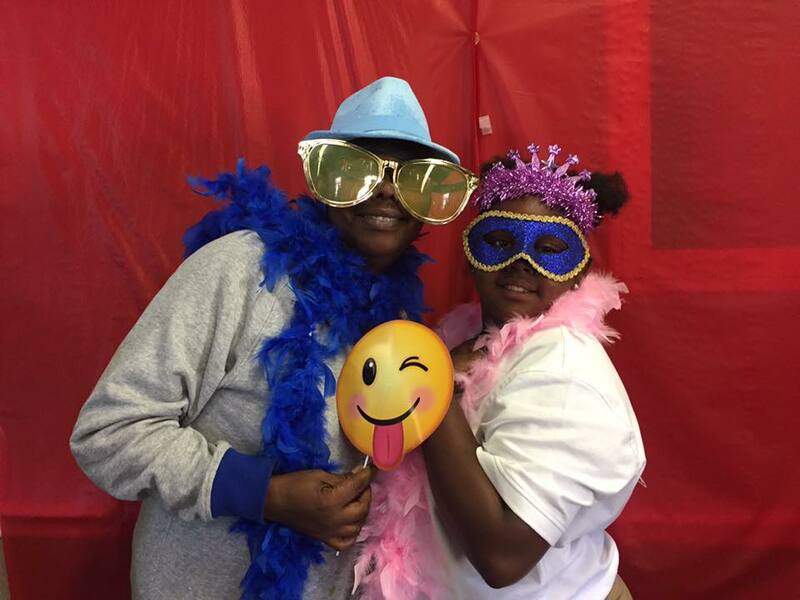 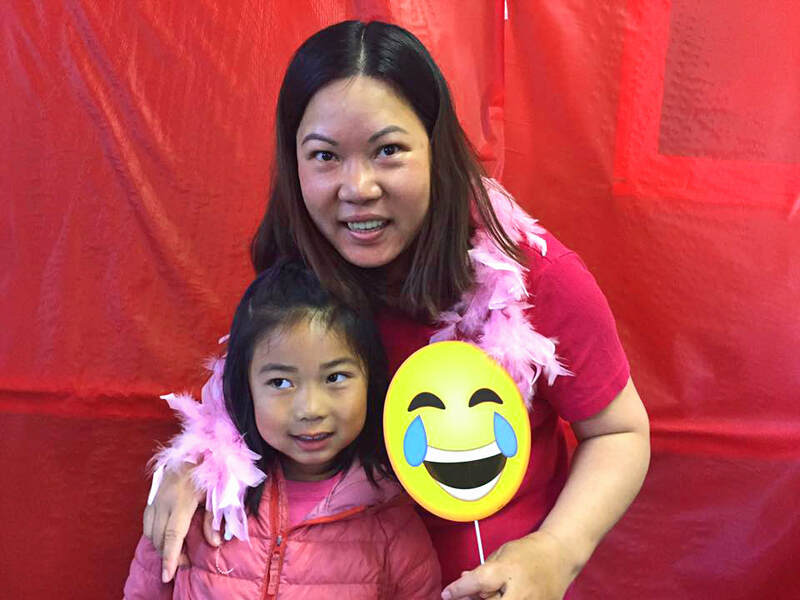 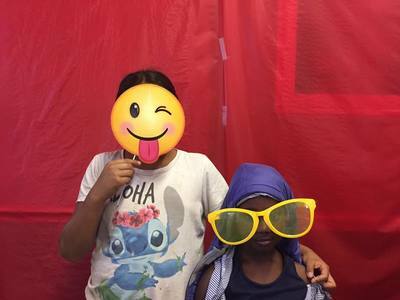 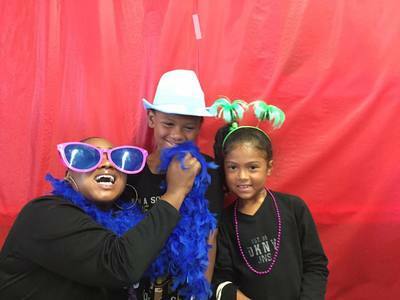 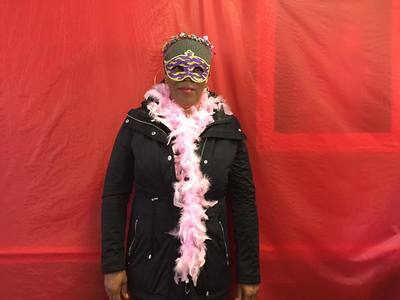 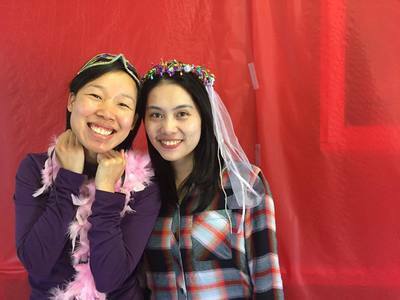 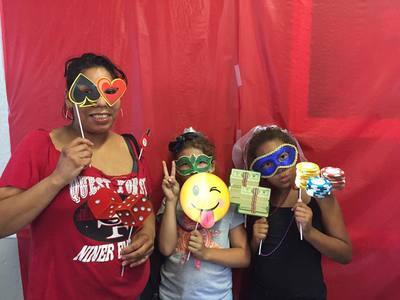 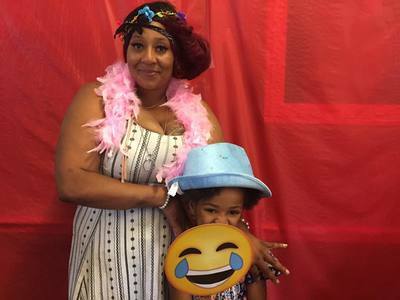 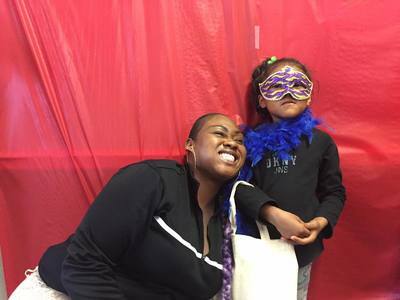 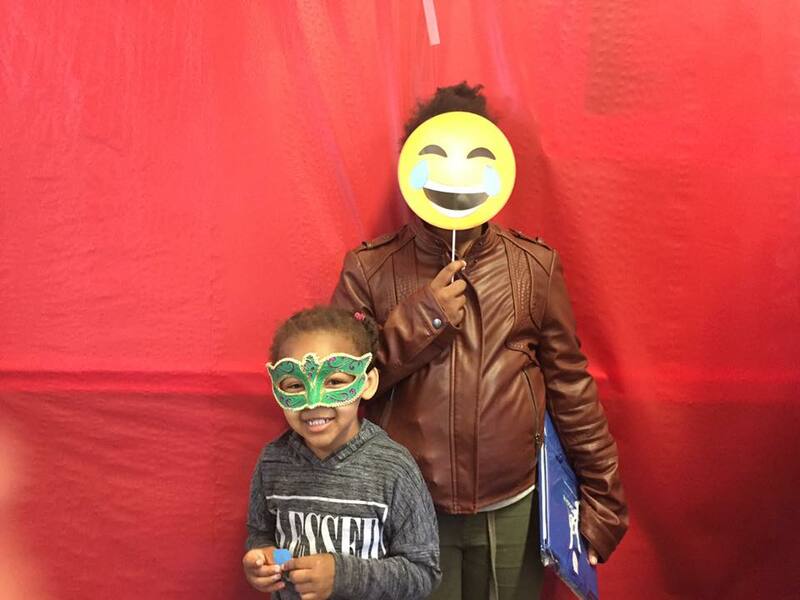 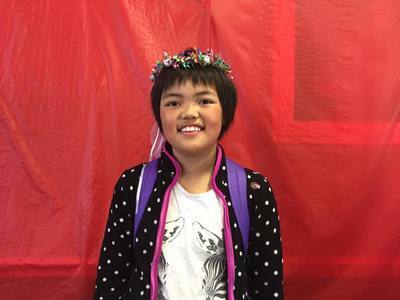 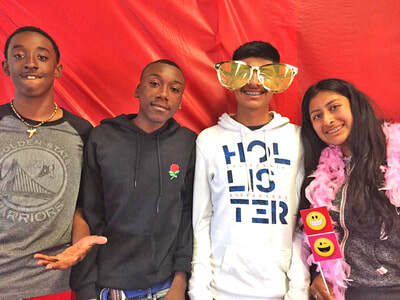 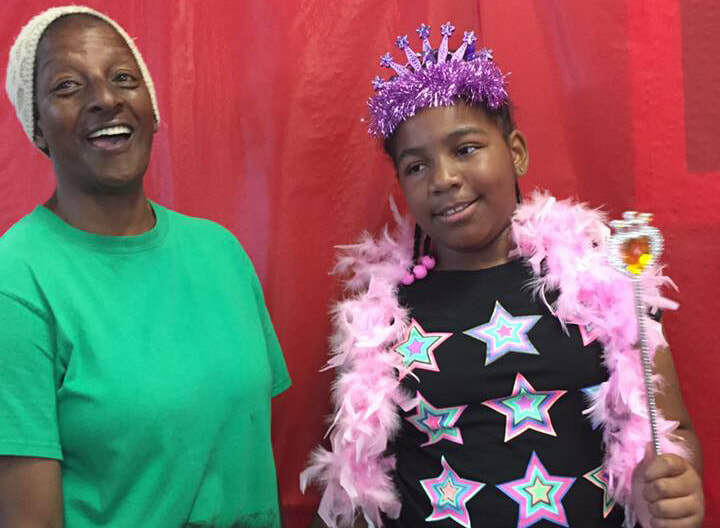 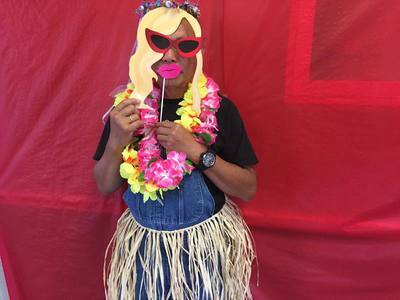 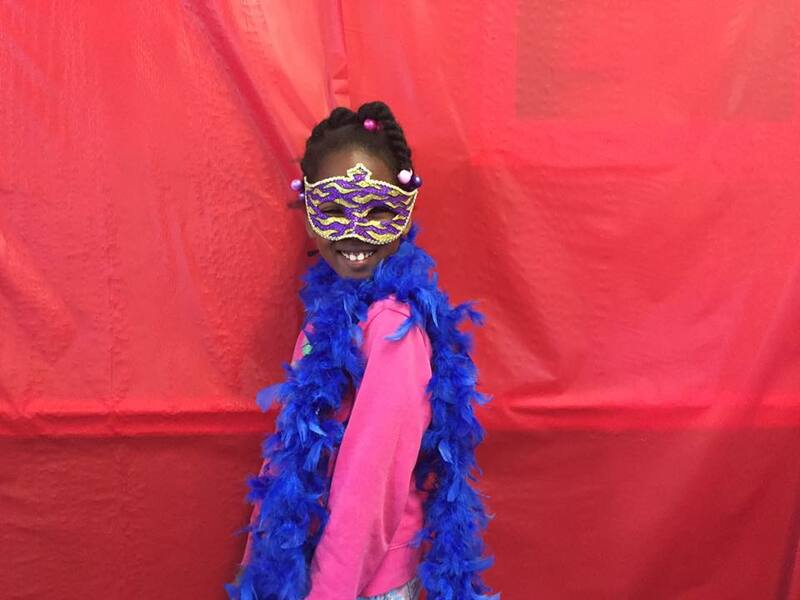 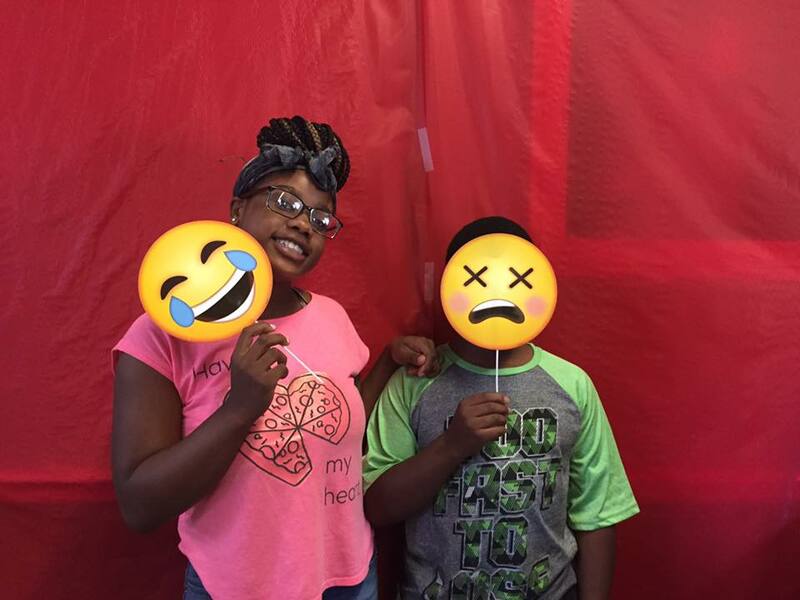 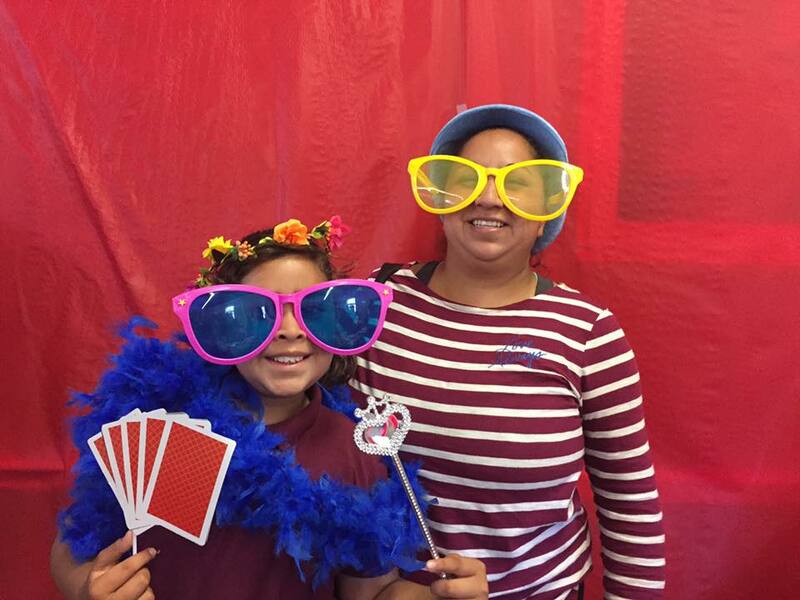 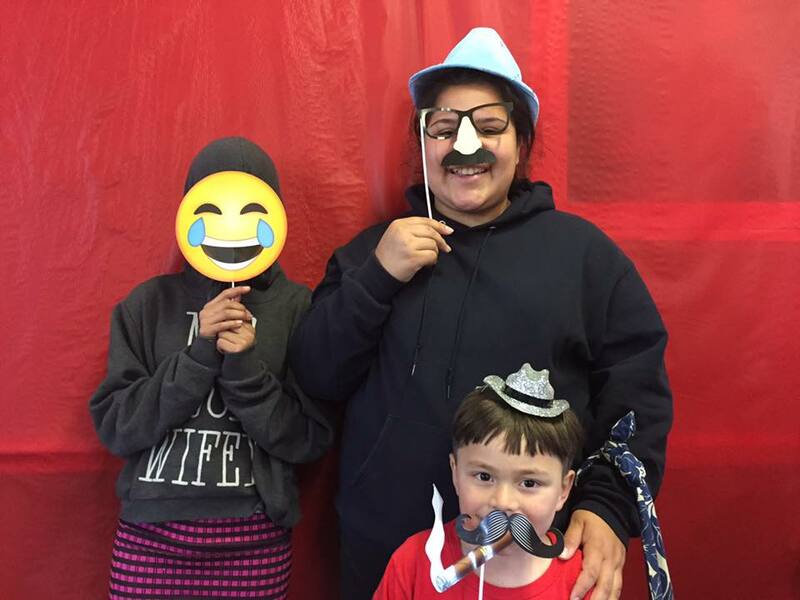 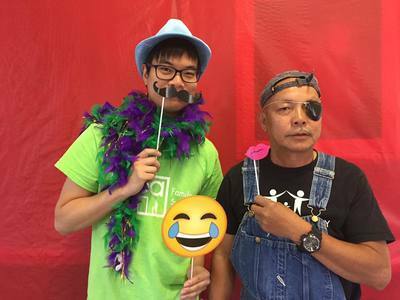 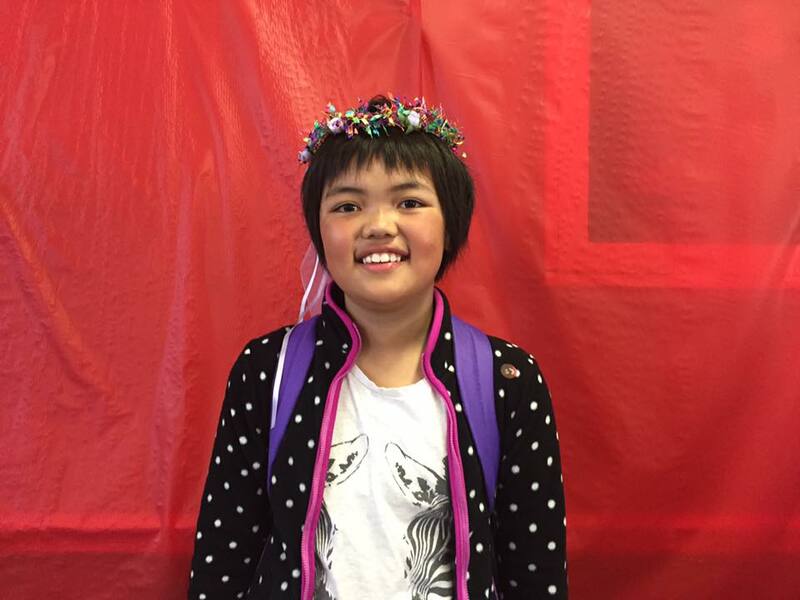 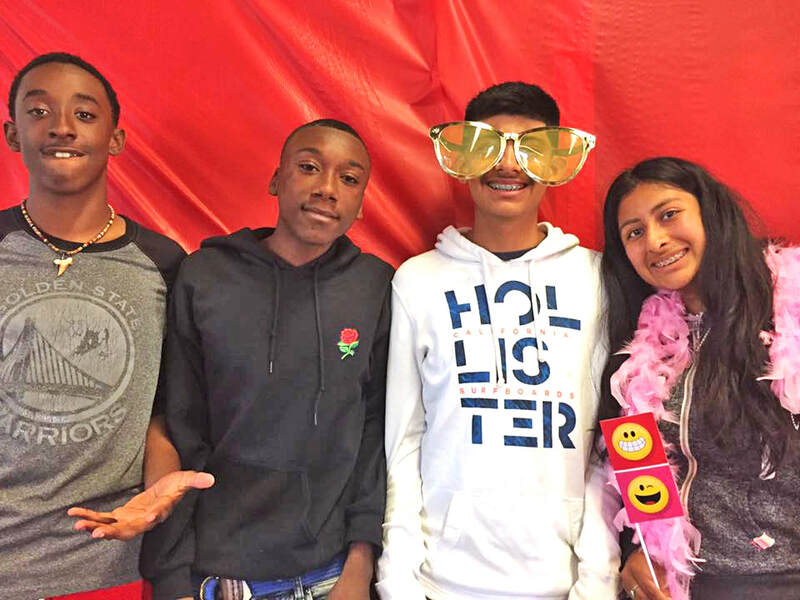 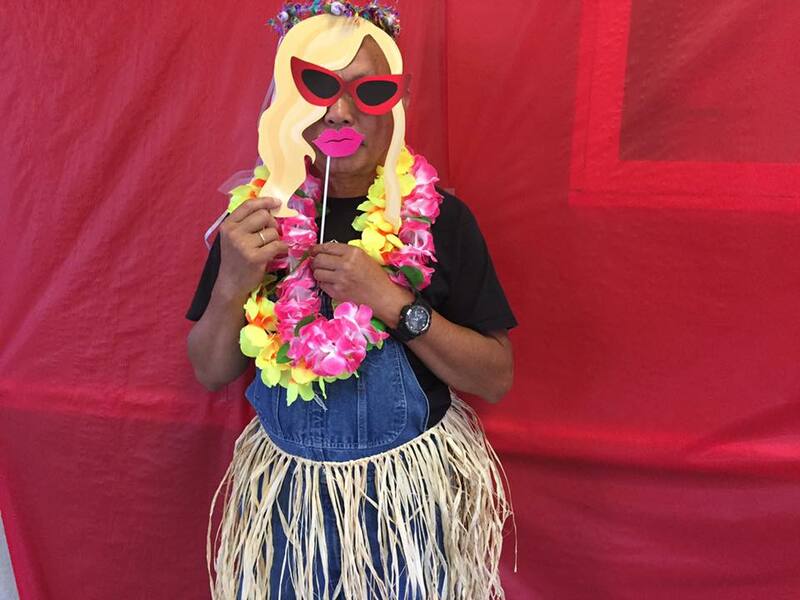 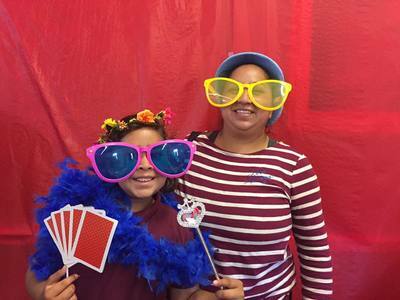 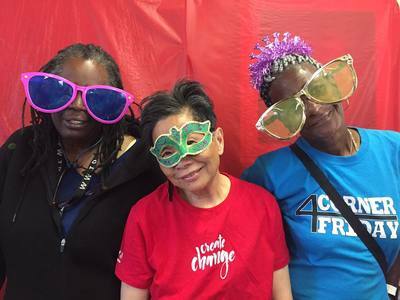 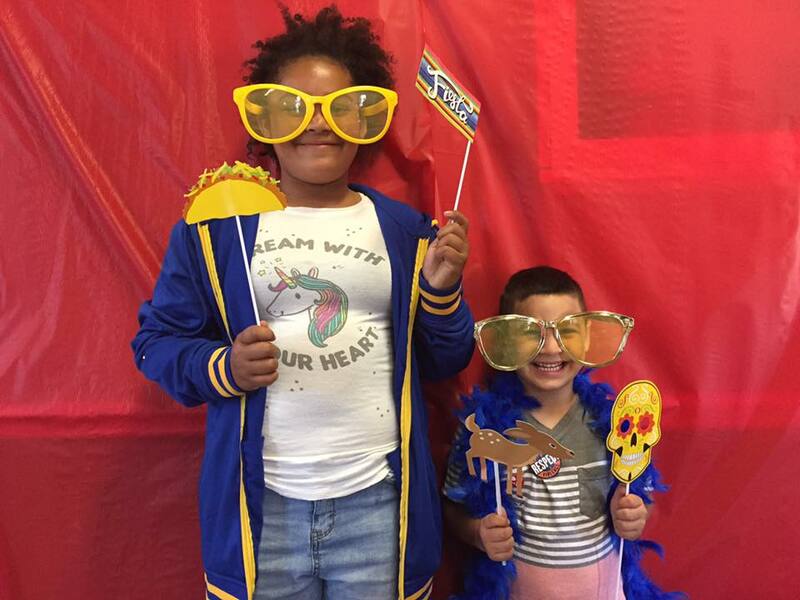 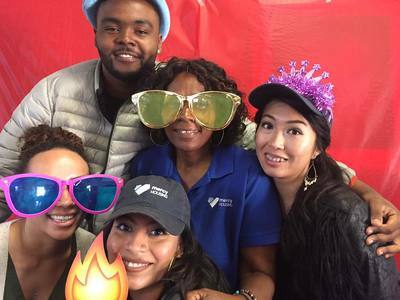 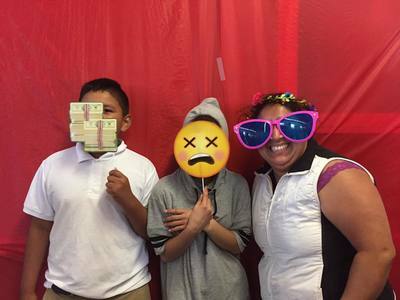 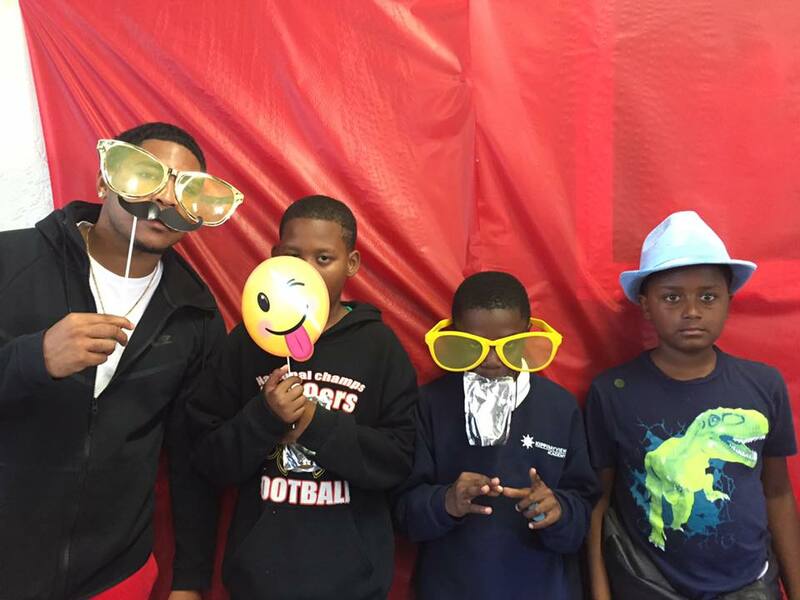 Visitacion Valley Strong Families, our family support center, ran a photo booth. Visitors had fun “dressing up” and posing, each received a picture as memento as well as information about our programs. 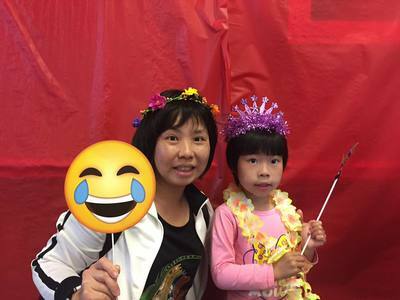 There were performances from children, teenagers, and a Zumba group. 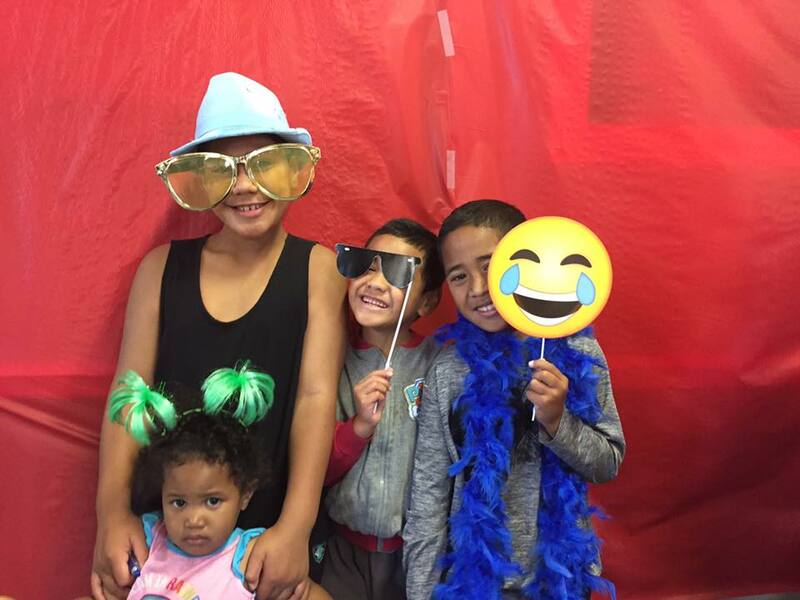 Visitacion Valley Strong Families collaborated with other agencies for this event.Thank you to all the providers who worked hard to make this all come together seamlessly: FACES SF, the Bayview YMCA, Edgewood, Instituto Familiar De La Raza, Inc., Asian Pacific American Community Center, Five Keys Schools and Programs, First5 San Francisco, Samoan Community Development Center, MYEEP, Boys & Girls Club of San Francisco, Greater Life Church, HOPE SF Community Wellness Program, Felton Institute, Mercy Housing, TURF, San Francisco Public Library, Parents for Public Schools, and Casa de la Madres.